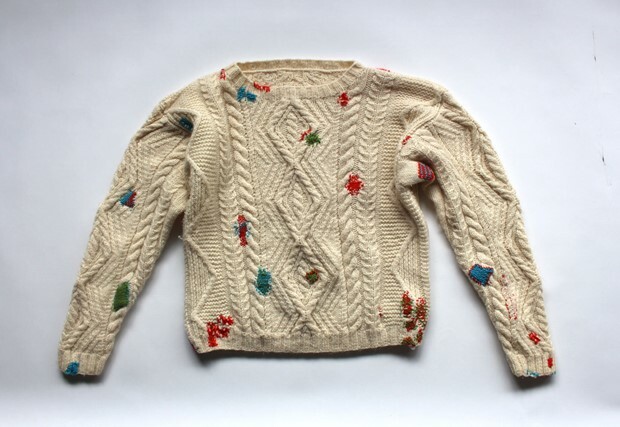 Tactually exploring narrative patinas - use, repair, and memory - I seek materials that initially seem past their best: tatty jumpers, broken ceramics, wood offcuts. 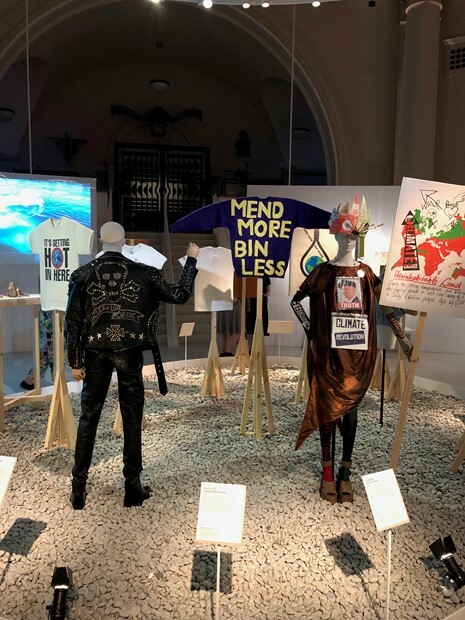 "MEND MORE Jumper in Fashioned from Nature, V&A Museum"
"Fashioned from Nature at the Victoria and Albert Museum"
Inspired by artists such as Kader Attia, Celia Pym and Jacy Wall, by consumption and discard practices, the pre-used and pre-loved, I simultaneously embed, show and hide narrative. By hand-crafting detail with traditional stitching, manipulating, printing, cutting, joining and beading techniques, my interventions re-story the familiar, and reconstruct the forgotten. I seek to create visual and tactile experiences, looking to pattern, costume and narratives for inspiration. My work is unusual and desirable, drawing from my training in textile design, described as exploring ‘themes of carnival, folk art and tribal display with a touch of Blackpool thrown in’ (Louise Taylor, Axisweb MA Stars 2013). Working in east London, I make objects using mostly wood, ceramics and textiles, traditional and new techniques. My contemporary craft objects are designed and handmade in limited, collectable quantities and as one-off pieces. Manifesting my research through her practice, I push materials, form and joining methods in order to investigate ideas around time and play, mending and material reuse. Within her practice I undertake residencies, facilitates workshops and other events, curates and writes. I am currently finishing an AHRC PhD exploring hand repairing and making called RepairAbility: Repair Making as Material and Social Action. As a maker and curator, I occupy a fluid space between craft, making and design. 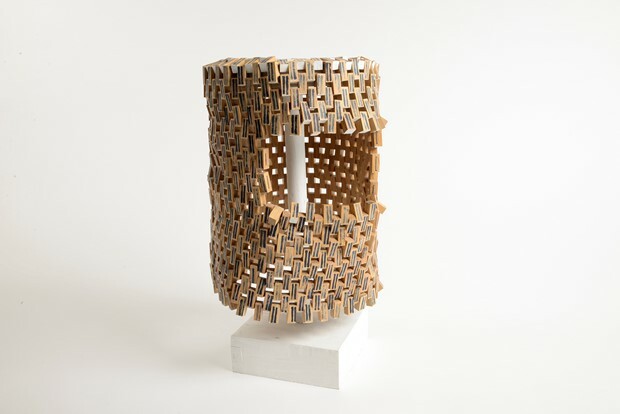 I am inspired by narratives of use and disuse to create tactile and desirable objects, underpinned by explorations of materiality, attempting to connect objects to their being as materials-with-form. I use traditional and new techniques for both making and repairing. Handmade in wood, ceramic and textiles and other elements, my contemporary craft objects are designed and produced in limited, collectable batches and as one-off pieces. My work has been described as exploring ‘themes of carnival, folk art and tribal display with a touch of Blackpool thrown in’. Since 2012 I have been researching repair as part of making practice. 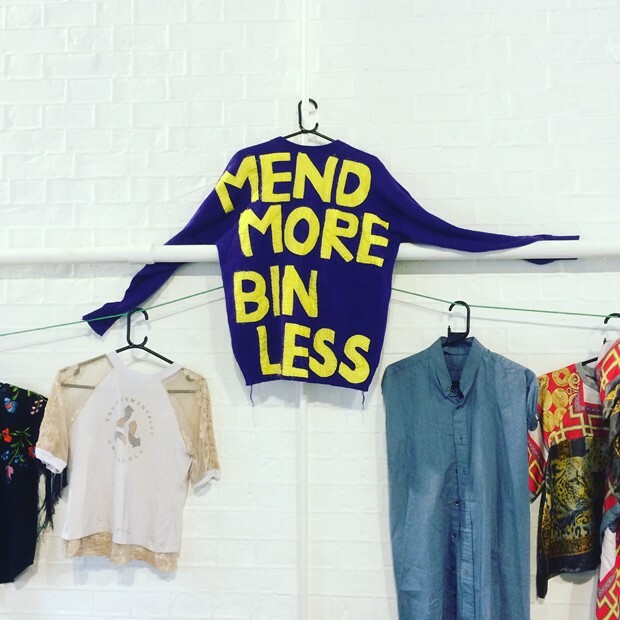 My PhD, RepairAbility: Repair-Making as Material and Social Action, defines repair as part of an expanded practice, looking at durability for circularity. I am based at Camberwell College of Arts and Chelsea College of Art (University of the Arts London) with the TED Research group. I am Associate Lecturer on MA Designer Maker at Camberwell College of Arts, and Visiting Lecturer for BA3D Design (Camberwell), MA Textiles and BA Hons Textile Design (Chelsea College of Art).